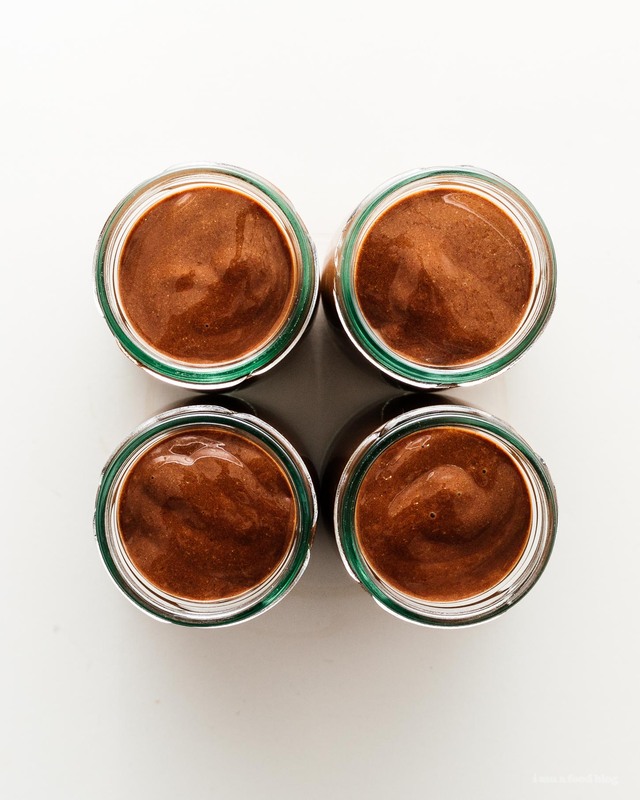 4 Ingredient chia seed chocolate puddings: paleo, vegan, and delicious! 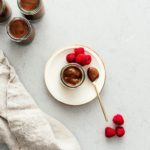 If you’re looking for a sweet treat but also want something on the healthier side, try these little cups of vegan paleo chocolate chia pudding. I’ve always been fascinated with chia puddings. I love pudding (I grew up on those snack packs as a kid) but I don’t ever really have it anymore because, well, it seems kinda weird to eat pudding as an adult? But, I keep seeing chia pudding pop up over and over again and if all those health conscious peeps can be into it, so can I! The problem that I’ve had with chia seed pudding in the past is that I don’t really like the way chia seeds look. Don’t get me wrong, I love their little crunch/texture, but those white chia seed puddings…ugh not so much. So when I saw a recipe that had you blend the seeds, I was in! 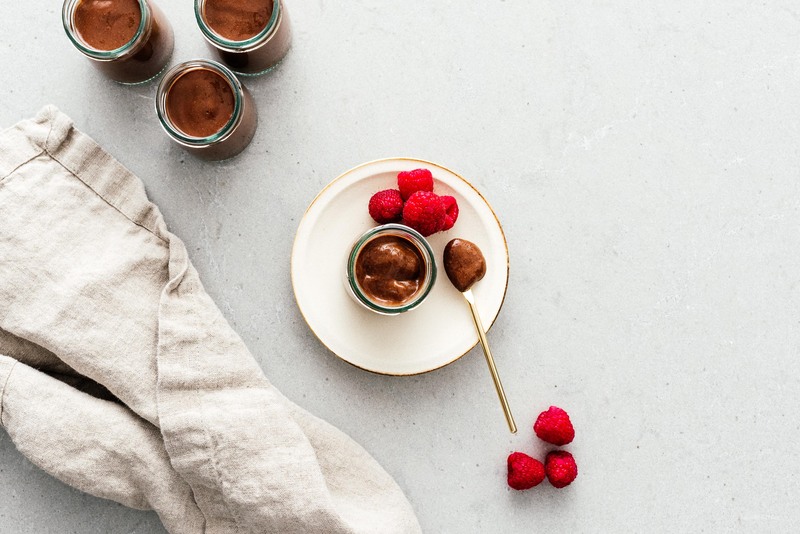 This pudding is lightly sweet, and has a nice pudding texture with no visible chia seeds. I like it because was super easy to make, just blend, taste, adjust, and refrigerate. Place everything in a blender and blend on high speed until very smooth. 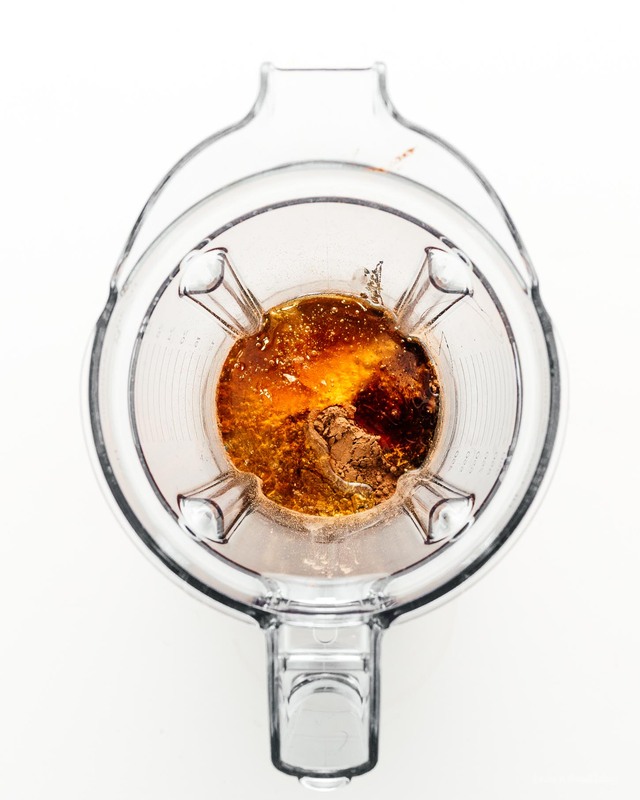 Scrape down the blender, taste and adjust the sweetness as needed. Pour into little cups and let sit in the fridge until throughly chilled and firmed up slightly, at least 1 hour. Enjoy!